You had at me hearts! 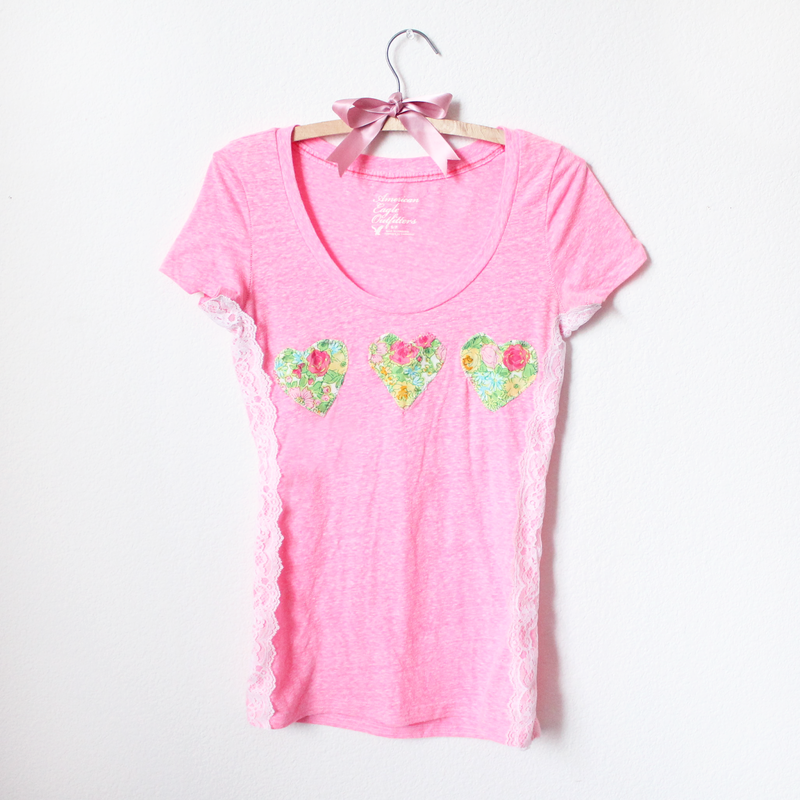 I love adding hearts to any refashion. Perfect refashion for Valentine's Day. I'm dying, this is so adorable!!!! You always make the best things!